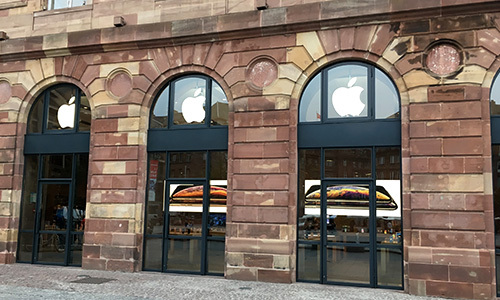 See you at the Apple Store in Strasbourg and don't forget your innate sense of curiosity! There is no better place to shop, find out all about the latest models of iPhone, Mac, iPad or iPod. You can also get advice for your professional activities. 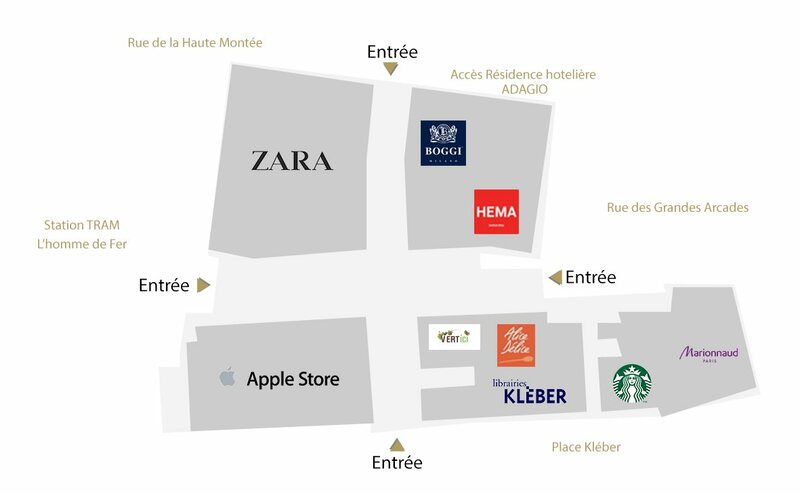 We'll set up your new Apple product to get it up and running, even before you leave the store, located in the Aubette Shopping Arcade (67). To become an Apple genius, come back to take part in one of our free workshops. Don't hesitate to ask for help from one of our Apple experts (look out for the blue t-shirt). Let them put you on the right track, from making appointments to instant payment of your purchases.